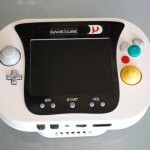 Wii has been called the most stylish console ever, though other consoles perform better sometimes. Nintendo’s Wii has the style, look and panache that other consoles do not have. However, since the console is so popular, everyone would end up having almost the same model which leads to uniformity and boredom. 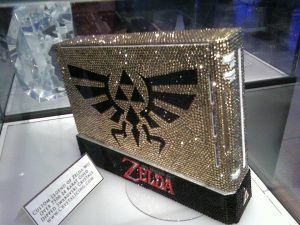 If you are rich enough and not affected by recession or one of those economic problems, you should really get this blinged out Zelda-themed Wii. 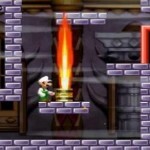 One can’t be sure if it is made of pure gold, precious crystals or any other precious metal. The way it shines makes me wonder if it is an artificial and tacky shine which is usually associated with fake precious metals. 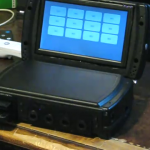 However, the glyphs and the shiny exterior is quite enough to convince me that this is one of the coolest crystal Wii mods I have ever come across. If it is made of crystal, I am sure it would cost thousands of dollars and reduce all the stimulus plans and recession fears to crude jokes. If you have that kind of money and are willing to spend it on a Zelda-themed console, you really must try and get this if possible. 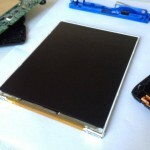 However, there is no information about either the price or availability. 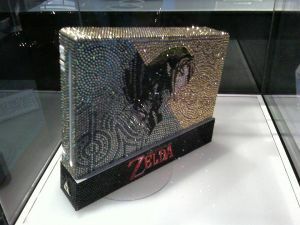 You must try and check out the cool Gold Wii Mod, which is similar but more blinged out than this one.